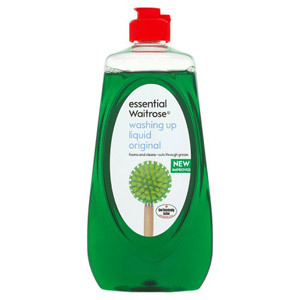 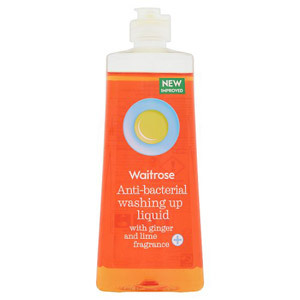 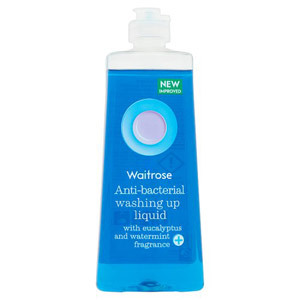 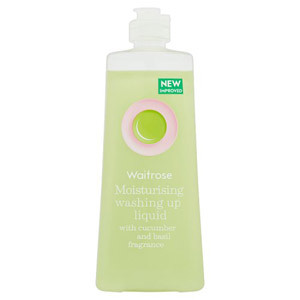 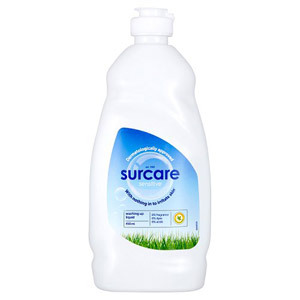 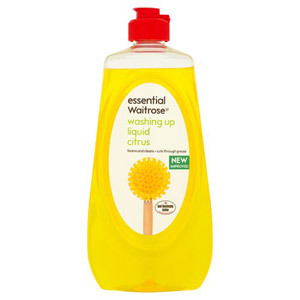 We stock a range of the UK's most popular washing up liquids (mostly Fairy Liquid products, naturally…), which will help you to make short work of your washing up and leave your dishes smelling fresh and clean. 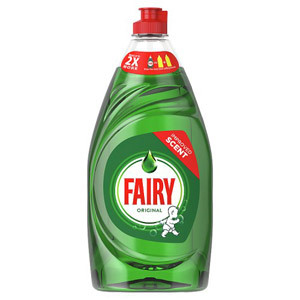 Fairy is a quintessentially British product; it was introduced by Procter & Gamble in 1950 (and produced in their London Plant), and was sold exclusively in the UK until the 1980s. 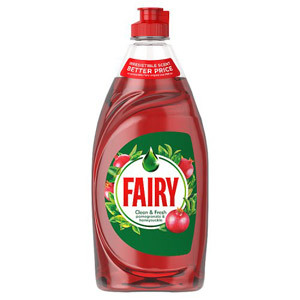 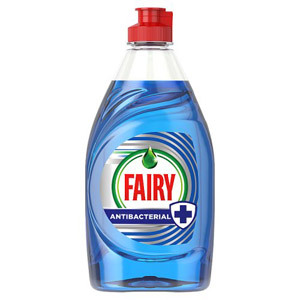 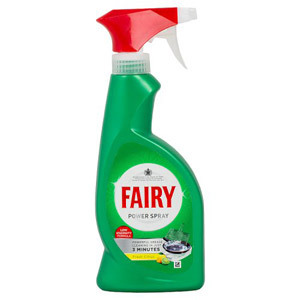 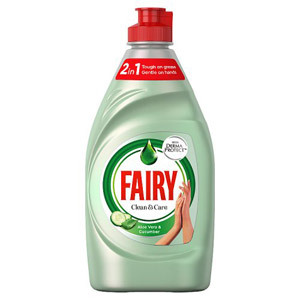 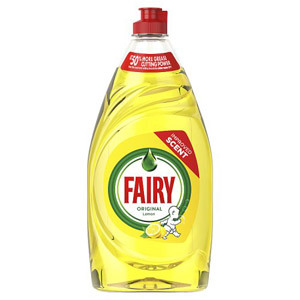 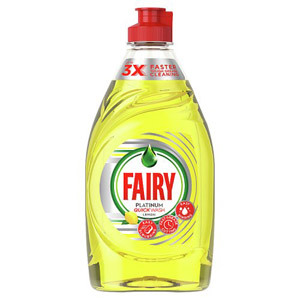 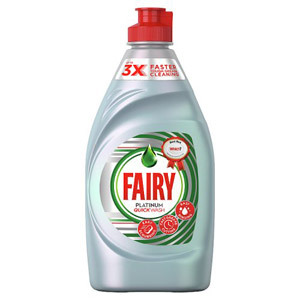 The enormous success of Fairy is evidenced by the fact that it has become a 'generic trademark', meaning that Fairy Liquid is often used as a term to mean washing up liquid in general. 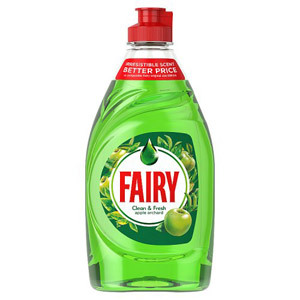 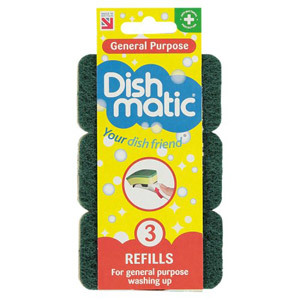 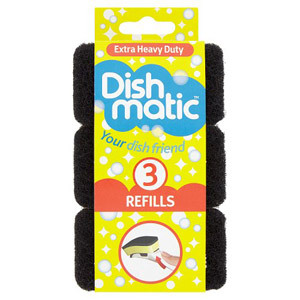 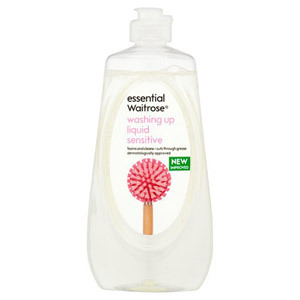 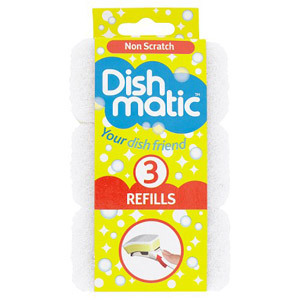 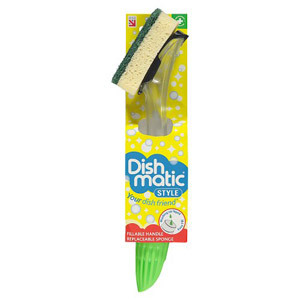 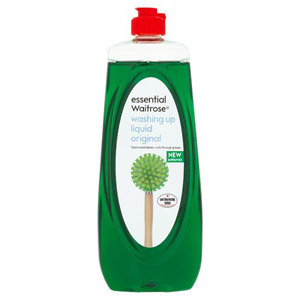 In addition to our range of Fairy Liquid products, we also stock a number of alternatives, such as Persil and Morning Fresh, as well as various Dishmatic cleaning brushes, which can be filled with washing up liquid to give enhanced cleaning power.